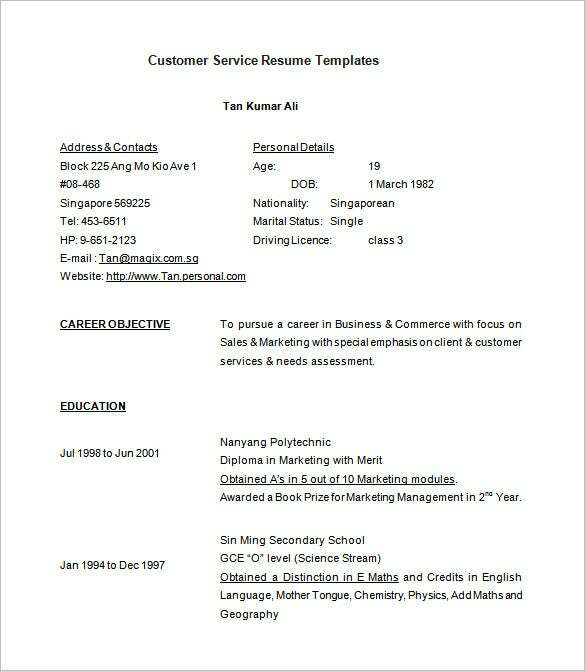 The professionals working in the field of customer service should possess excellent communication skills, presentation skills and most important the ability to satisfy and convince the clients.All those professionals aspiring for a job in this particular field must have a well drafted and a powerful Combination Resume Templates that can easily win a job instead of being ended up into a trash bin. All the content in the Resume Templates must be written in a chronological order such that it is both clear and interesting to read. People describing and mentioning about the additional courses they have attended like the public speaking classes or have been into volunteering activities definitely gains an advantage over the other candidates.